Actions speak louder than words. That’s why surveys asking people what they think about the economy aren’t always useful. Their actions might not match what they tell pollsters. Of course, attitudes are important because they guide our decisions, even though we may not act on them consistently. The economy has done “okay” the last few years largely because business leaders were confident in the future. 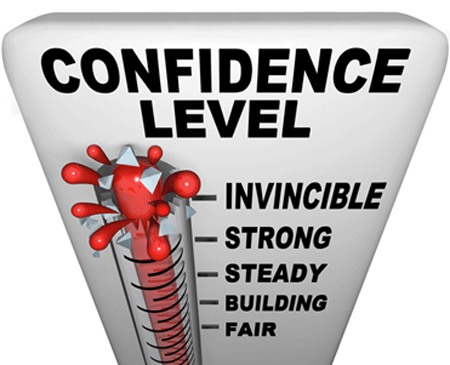 We’ll know the end is coming when they lose that confidence… and they’re starting to. 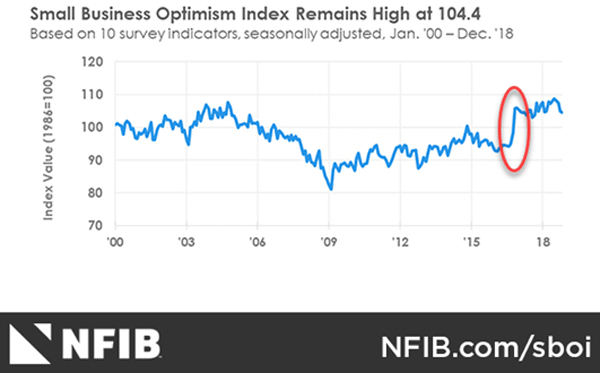 The National Federation of Independent Business, a small-business advocacy group, compiles a monthly “optimism index.” This is valuable data because small businesses drive job creation and are typically well informed about local conditions. Here’s a graph showing the NFIB index from January 2000 to December 2018. That big leap I circled in red is November 2016. The NFIB index climbed more in that one month than it fell during the entire 2008–2009 financial crisis. Strange? Not really. Consider who is in this survey. It’s not a random sample of small-business owners. NFIB surveys its own members, who are indeed business owners, but they also voluntarily joined an organization that advocates lower taxes, deregulation, and smaller government. So of course Donald Trump’s election win made them happy. He had promised many things they wanted. More significant is that they stayed happy and optimistic, and grew even more so. The NFIB index hit an all-time high in August 2018… then fell in each of the next four months. Those declines are small and still leave the index higher than it was before the 2016 election. But it’s starting to look like a downtrend. Given the lack of other positive news, it’s hard to imagine what would make the NFIB index turn higher from here. Capital spending plans are back where they were in November 2016. Only 16% of respondents expect to see better business conditions six months from now. Just 24% said now is a good time to expand their businesses. As noted, sentiment data is imprecise. 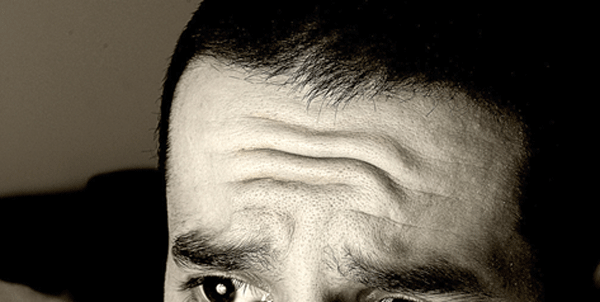 None of this means an imminent breakdown, but it is concerning… especially when larger studies show similar attitudes. 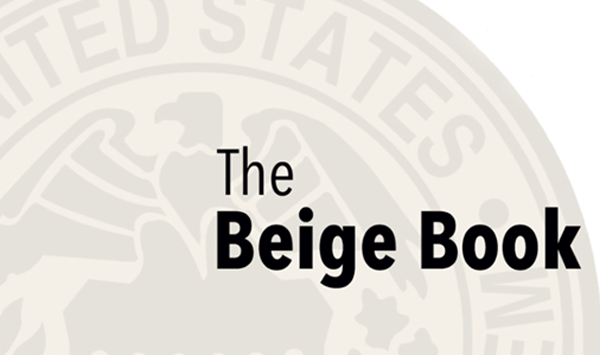 The Federal Reserve’s “Beige Book” is a collection of anecdotes, assembled eight times a year by regional Fed staff who talk to their business contacts. It’s not infallible, but it’s good for general impressions. So here again, we see optimism starting to fade. Let’s break down the factors they mention. Increased financial market volatility: The stock market was falling as Fed staff collected these impressions, in some cases a lot. That has an impact on sentiment. Are you on the guest list for the American Disruption Summit? Broadcasting from Columbia University in New York City, online attendance is FREE. See the All-Star speaker lineup and register your seat by clicking here. Rising short-term interest rates: Borrowing is getting more expensive as the Fed tightens policy. That makes business financing more expensive. Falling energy prices: This one is a bit surprising. Lower fuel prices help some businesses (those who ship products, for instance) but hurt those involved in energy production. The Fed appears to be saying that damage to the energy industry outweighs the benefit of falling fuel prices to others. Elevated trade and political uncertainty: This isn’t new, so I don’t get why they call it “elevated.” In any case, the developing trade conflict does make planning difficult for many businesses. Why make long-term investments when you have no idea what tariffs will pop up in the next year? They saw something new… a notable change just in the last few weeks. Maybe weak oil prices are hurting Texas more than we think. But it’s not just business confidence cracking. Consumers are noticing it too. Notably, consumers showed lower confidence for both present conditions and future expectations. People know something is wrong. Their behavior and economic decisions will increasingly reflect it. None of this is reason to panic. It does, however, support what other data has been telling us. US economic growth is slowing, thanks to both cyclical factors and the Fed’s rate hikes and quantitative tightening. The problem is that businesses are now far more leveraged than they were the last time we entered recession. It won’t take much to push default rates higher, which will lead to layoffs and lower consumer spending. Loan defaults are a problem for lenders as well as borrowers. You can’t get blood from a turnip. Banks and bondholders who assumed they would get bailed out again may learn that conditions have changed. Some economists think recessions are a kind of “necessary evil” because they purge excesses. I disagree with that perspective. Evil is never necessary… but it does exist. We may see some of the economic kind soon.